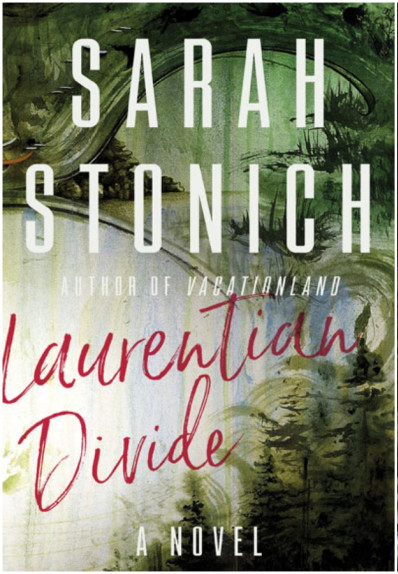 KHN Alumni (2007) Writer Sarah Stonich has announced the publication of the second book in her Northern Trilogy, Laurentian Divide, published by University of Minnesota Press. Stonich is also the founder of WordStalkers.com. 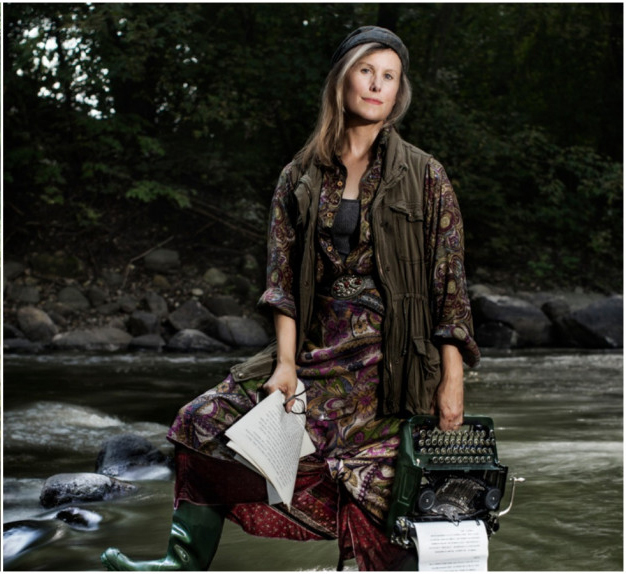 She lives in Minneapolis.